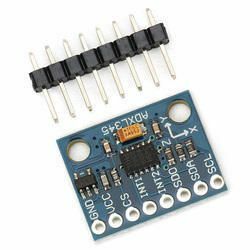 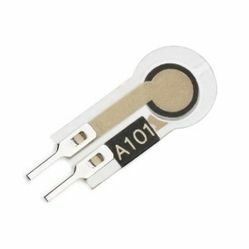 The FlexiForce A101 is our smallest standard piezoresistive force sensor. 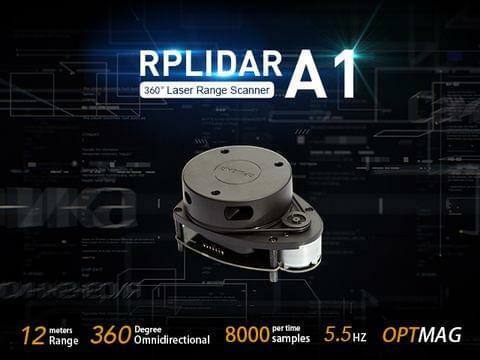 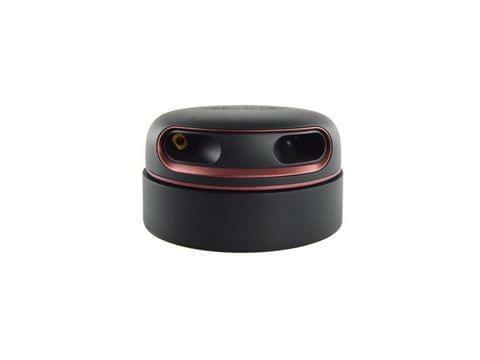 The A101 design is optimized for high volume manufacturing and is ideal for embedding into products and applications. 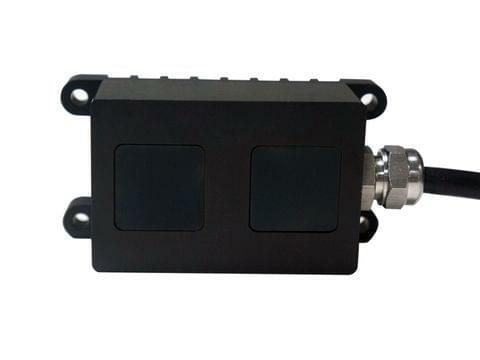 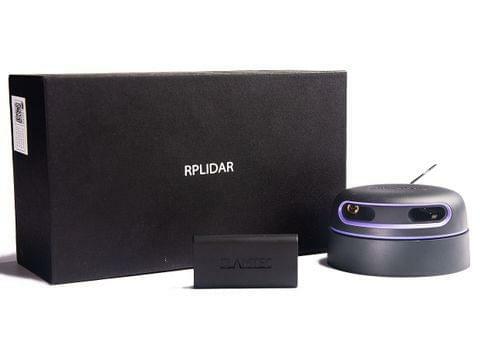 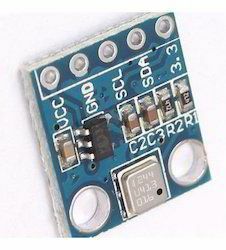 This sensor is available off-the-shelf for easy proofof concept. 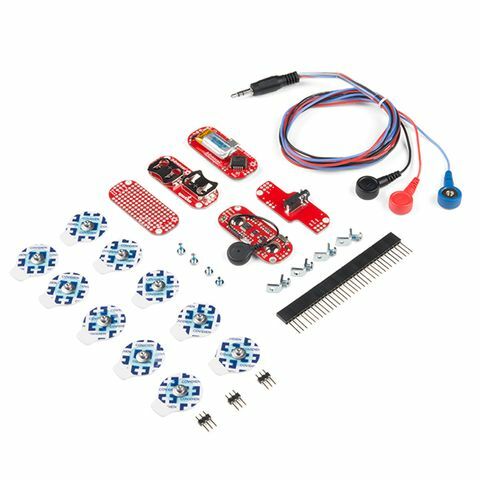 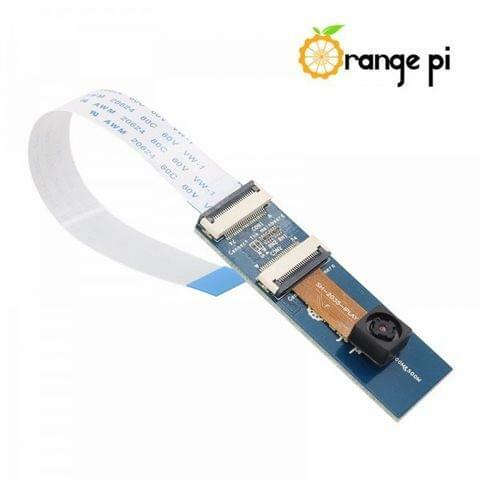 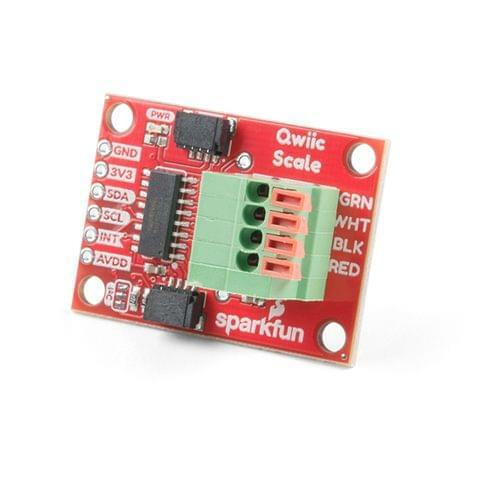 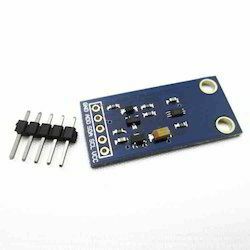 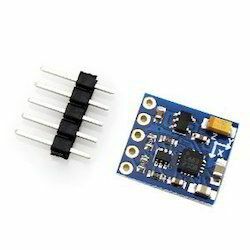 The A101 can be used with our test & measurement,prototyping, and embedding electronics, including the OEM Development Kit, FlexiForce Quick start Board, and the ELF™ System*.You can also use your own electronics, or multimeter.